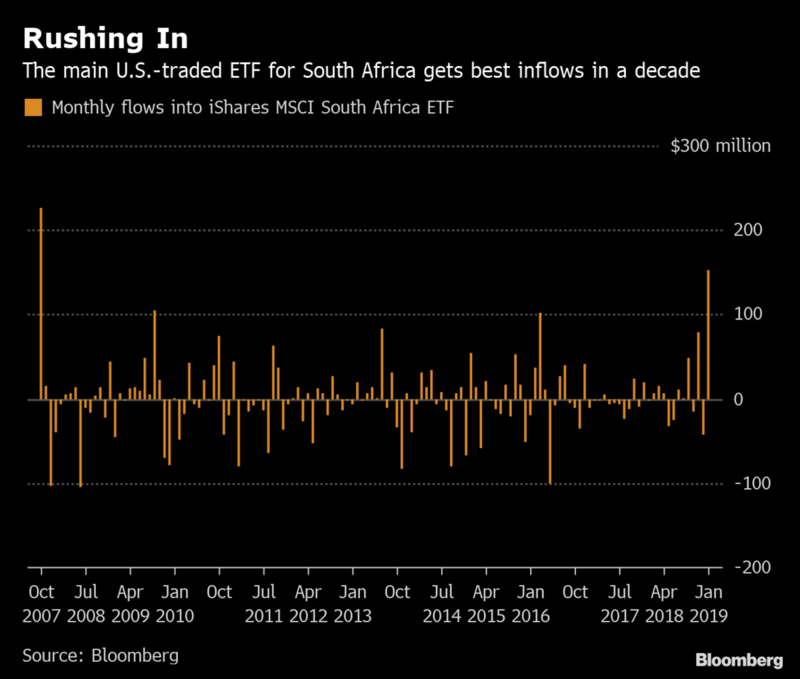 South Africa’s stock market is witnessing a paradox: foreign investors are selling in the local market but buying a US exchange-traded fund that invests in the shares at the fastest pace in 11 years. 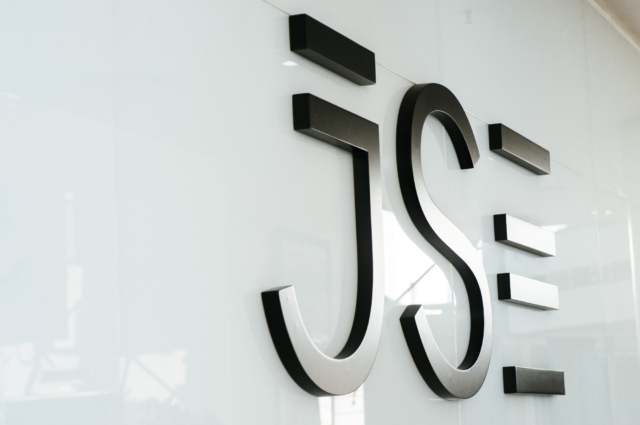 On the Johannesburg exchange, foreigners sold a net R14.6 billion ($1.1 billion) of shares in January with 19 of the 22 trading days seeing outflows, according to JSE Ltd.
During the same period, investors in NYSE Arca poured $153 million into the iShares MSCI South Africa ETF, the biggest inflows since October 2007, according to data compiled by Bloomberg. 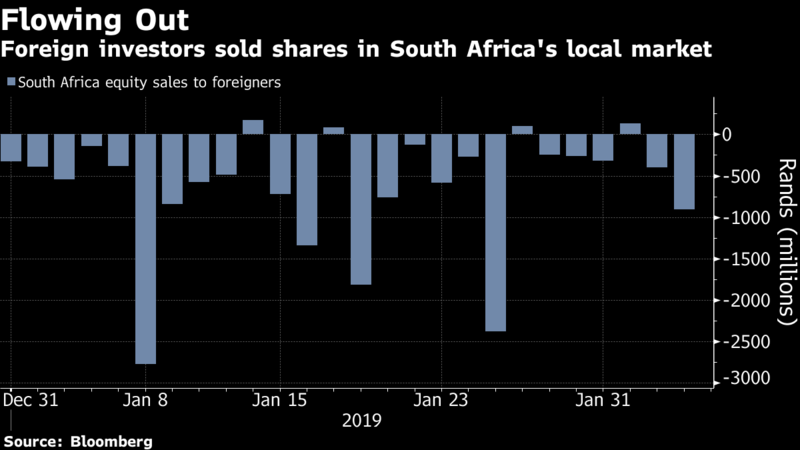 “ETF buyers tend to be retail investors and all emerging markets saw inflows in January from that investor base,” said Julian Rimmer, a trader at Investec Bank Plc in London. The performance of South African shares in US dollar terms may also be a reason. With the rand jumping 8.2% last month, the US ETF rallied 14% even as the local benchmark FTSE/JSE Africa All Share Index managed only a 2.7% increase. 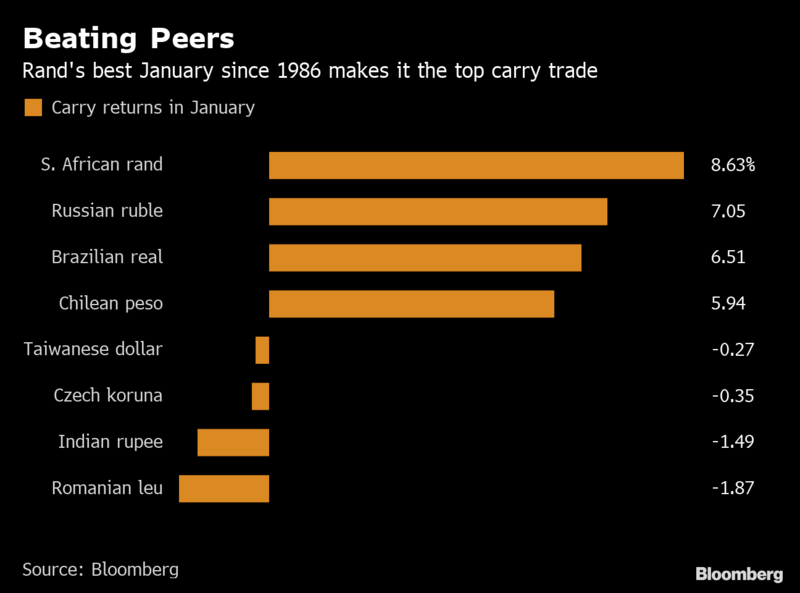 In fact, the rand’s gains have put South Africa at the vanguard of a revival in the carry trade. Investors who went long-rand in January locked in the best interest-rate arbitrage returns among emerging-market peers. The rally in the currency helped send the risk premium on the government’s international bonds down by the most since April 2013. 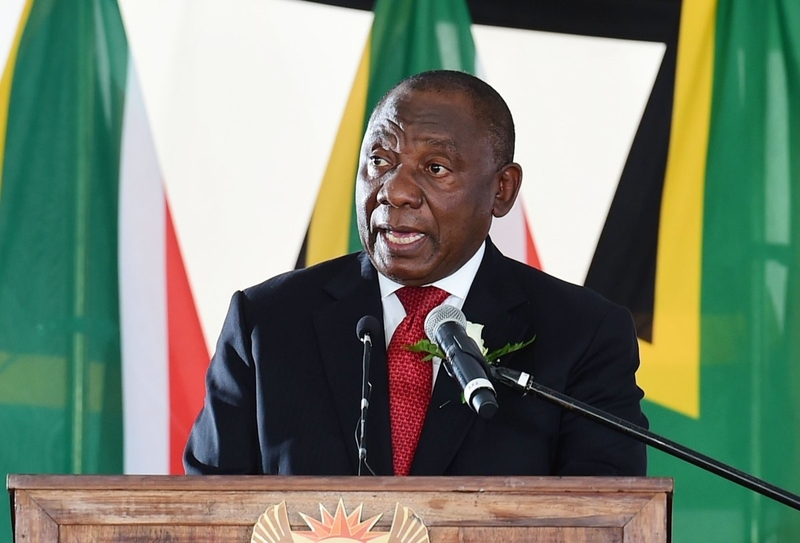 While investor sentiment on South Africa has taken a beating over the past year because of a moribund economy, policy missteps and President Cyril Ramaphosa’s tenuous political control, there’s at least one argument to back a bullish case for the nation’s equities: valuation. 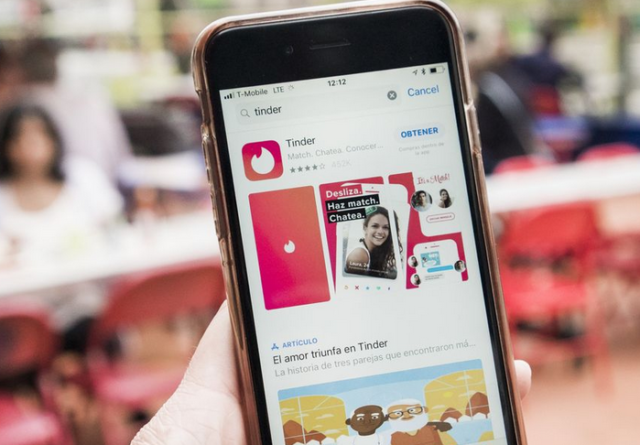 Johannesburg stocks are the cheapest in more than two years relative to developing-nation peers based on estimated price-earnings ratios, a key attraction for value buyers when broader emerging markets are trading above their 10-year average valuations.